HRNL use a specialist third party claims management system, Frontline, to manage all claims managed on behalf of our Insurance clients. The Frontline claims management system has been designed and built specifically for the HRNL business to ensure we are able to proactively manage property damage claims to our Insurance clients Customers homes and business premises. Frontline is a secure web based platform with Client, Customer and Contractor access to facilitate immediate capture of claims related information and to provide clear visibility on claims status’s and next steps / outstanding actions. 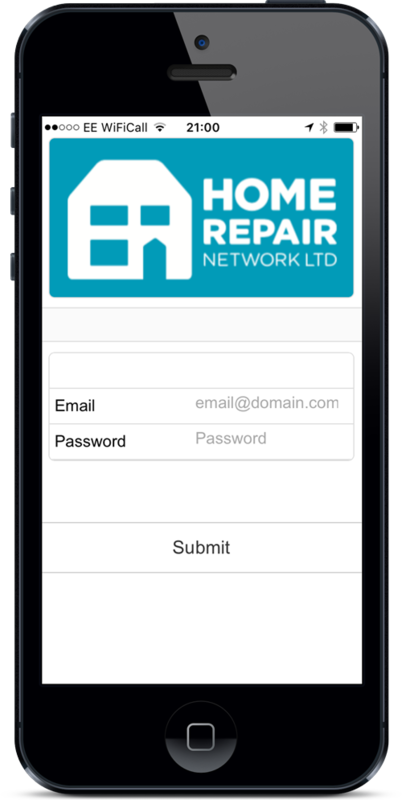 To support the Frontline claims system, the HRNL Development partners have also built an intelligent mobile application for Contractors to use in the field to capture relevant claims / property information whilst at the Customers property. The information captured on site is able to be forwarded immediately to the central HRNL Technical Claims Teams for assessment and immediate progression. This significantly reduces the time taken to assess individual claims, make claims outcome decisions and agree repair specifications and applicable costs. The development team at HRNL’s IT partner has designed and built a specialist Drone operating solution to aid the inspection of damaged roof areas on Residential and Commercial properties in the UK. Frontline Drone combines roofing inspection workflows and autonomous drone technology to make inspections safer, quicker and more consistent. It’s deceptively simple, amazingly powerful and built specifically for the UK property repair market. With the Frontline Drone Web and Mobile applications, you can conduct roof and property inspections with incredible detail in as little as thirty minutes from start to finish. You can plan safe autonomous flights in both the Frontline Drone web and mobile applications. Using satellite imagery, you can set roof and property boundary’s and areas of focus for the images you want to collect. You’ll also be able to set safe flying heights, contact property owners and check the airspace you’ll be flying in to make sure you have permission to fly. 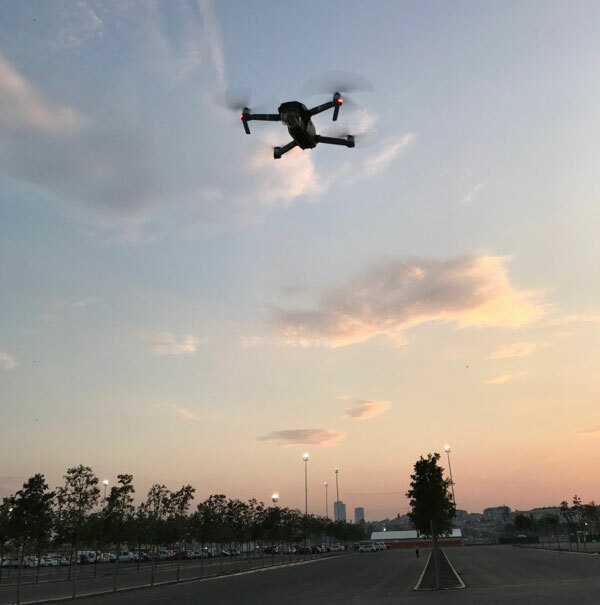 After an in-app pre-flight check, you’ll be able to execute safe semi-autonomous flights using the Frontline Drone mobile application following a scheduled flight-plan. The Drone Operator has the ability to take back manual control of the Drone at all times to ensure safe working. The mobile application can be accessed via a Smartphone or Tablet and is equipped with an easy to view display providing flight plan details, proximity to hazards, remaining battery life and manual override capabilities. The Frontline Drone app captures aerial imagery at an exceptional high resolution to help identify damage with laser-sharp detail and accuracy. The Drone Operator can specify areas of the property to focus upon to collect additional specific images to aid damage investigation. You can review images for damage and make annotations in both the Frontline Drone web and mobile applications. The Frontline Drone application will package all captured data (images and flight details) and produce a report available as a PDF for review in assessing damage and / or building an accurate repair specification.